Nostalgia fans, you are in for a treat today. 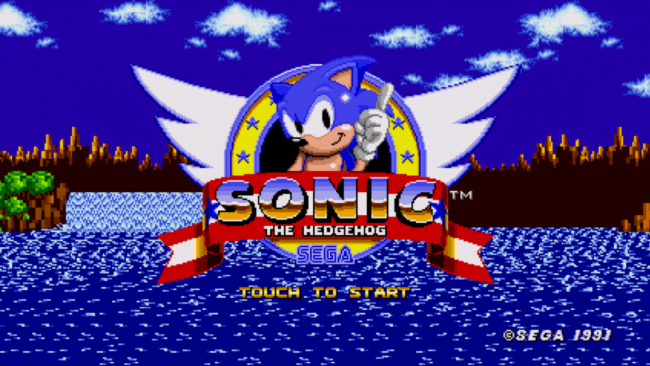 SEGA released the OG Sonic the Hedgehog game to Google Play today for $2.99. If you were the owner of a SEGA Genesis, there is no way you didn’t play this game. On the game page, SEGA states this is the full title, plus some exclusive features, such as the ability to play as Knuckles and Tails. Like I said, it’s $3 on Google Play. Go get it now.